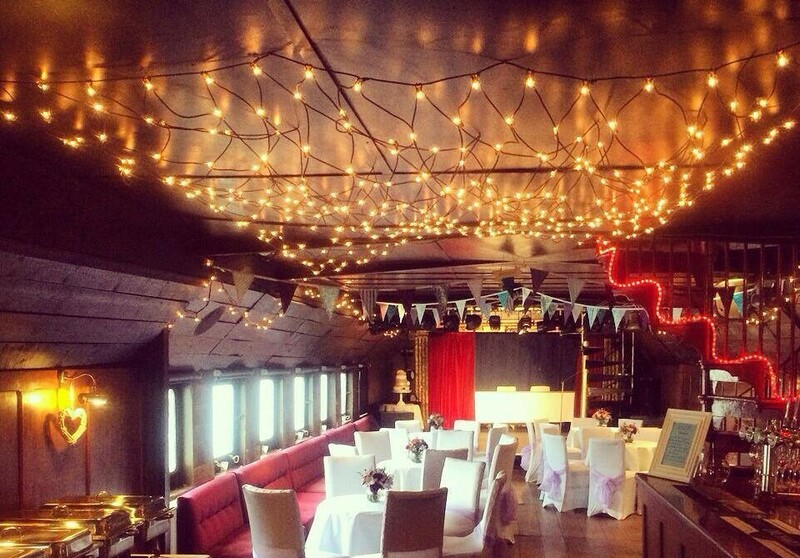 London’s unique and legendary floating venue for top quality musical, comedy, cabaret entertainment and all sorts of exciting events. 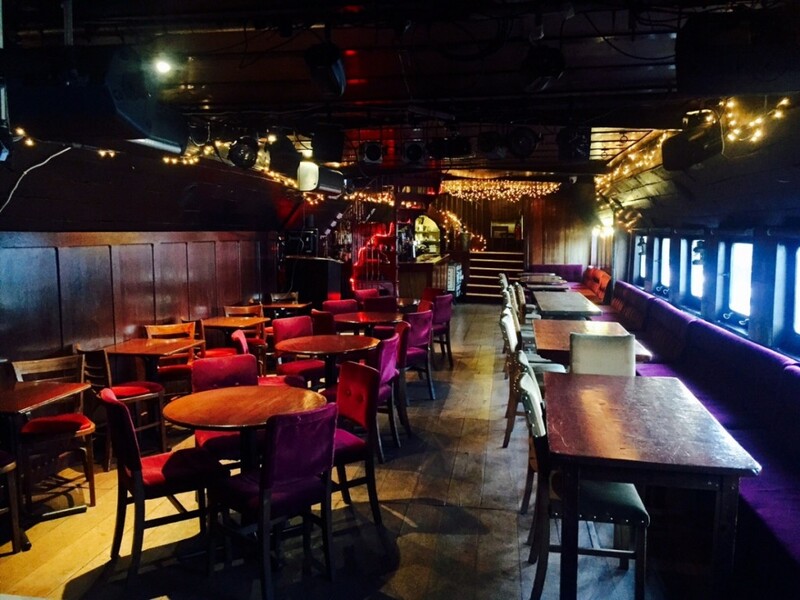 Also a perfect venue place available for private parties, conferences, weddings and more. 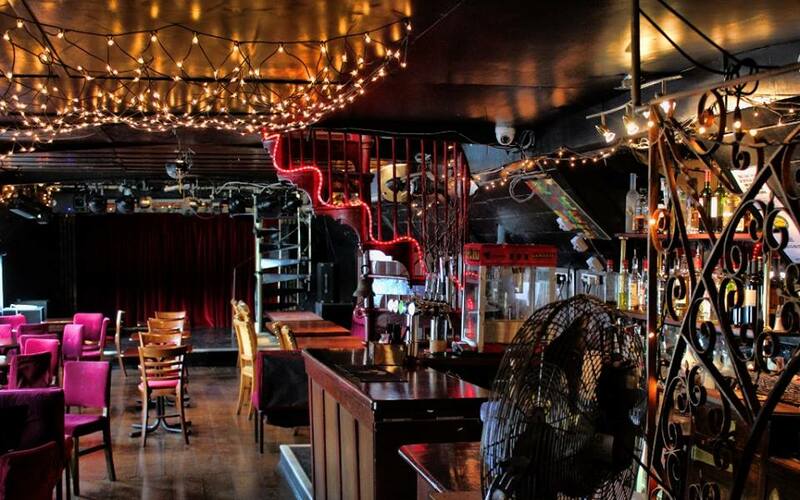 The Battersea Barge dates back to 1932 and has quite the fascinating history behind it. 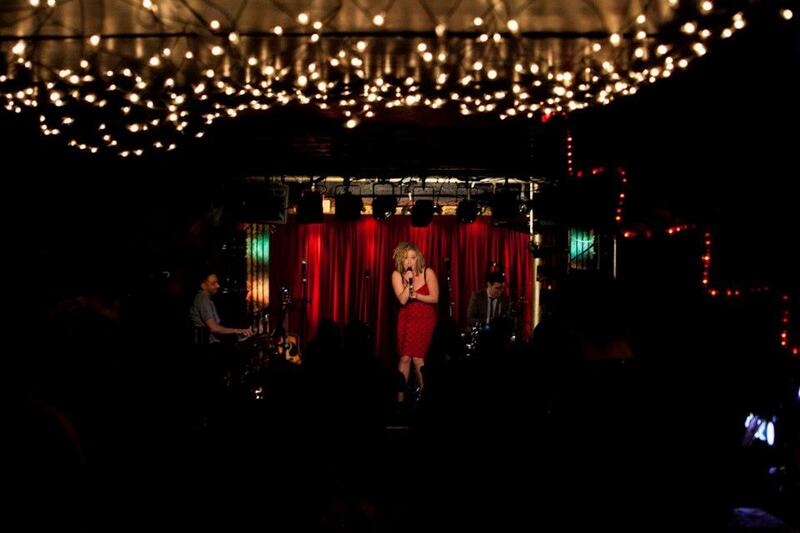 Today, the Battersea Barge has become a well known venue place and iconic for its unique events and live jazz.